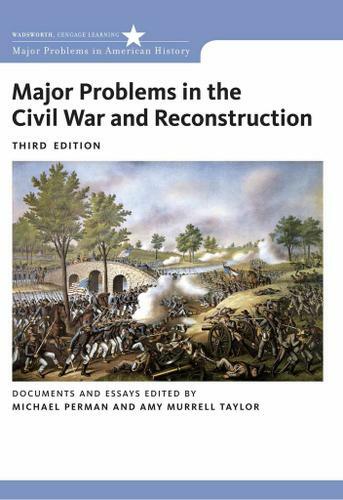 Designed to encourage critical thinking about history, the Major Problems series introduces students to both primary sources and analytical essays on important topics in US history. This text, designed to be the primary anthology for the introductory survey course, covers the span of the Civil War. The Third Edition, with new co-author Amy Taylor, includes a new chapter on Lincoln and Davis as military leaders, reorganized home front chapters, and many new documents and essays reflecting the latest scholarship.